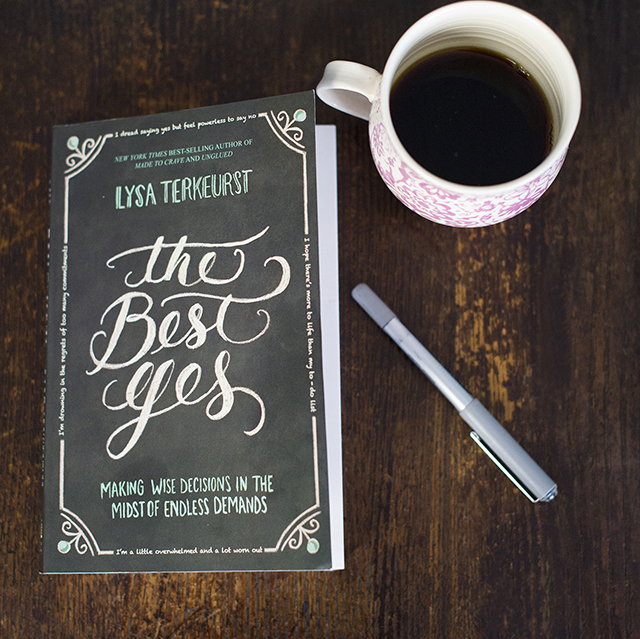 NEW STUDY: The Best Yes, by Lysa Terkeurst. The new study will begin on Thursday, January 10. Sign up on the tear off sheet to attend the class and if you want a book ($13) and study guide ($8). The books are in and are available in the church office or you may pick yours up at the first class. 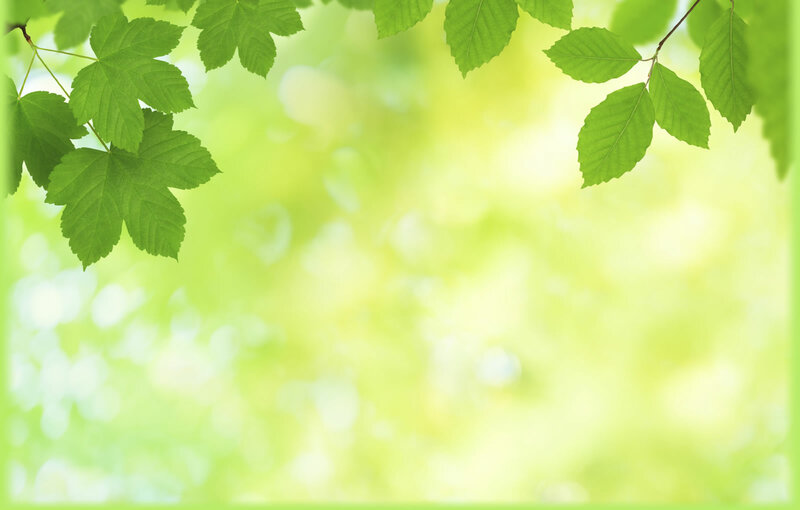 Please make the check payable to Aldersgate UMC with Thurs Bible study in the memo.